It is more important than ever to give workers the right mobility tools. They need a reliable way to capture, extract, and analyze data about your customers, assets, and revenue-generating opportunities, especially when away from their desks. 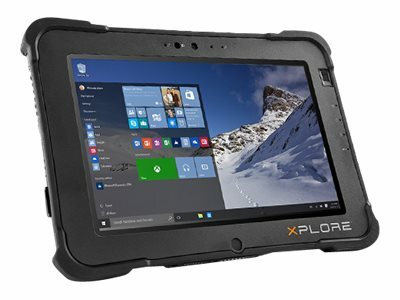 Whether your business is public safety, utilities, or manufacturing, the L10 rugged tablet computer will enable you to drive greater business efficiency among your mobile workforce, for a much longer period of time.